Lagos, October 19th, 2018. 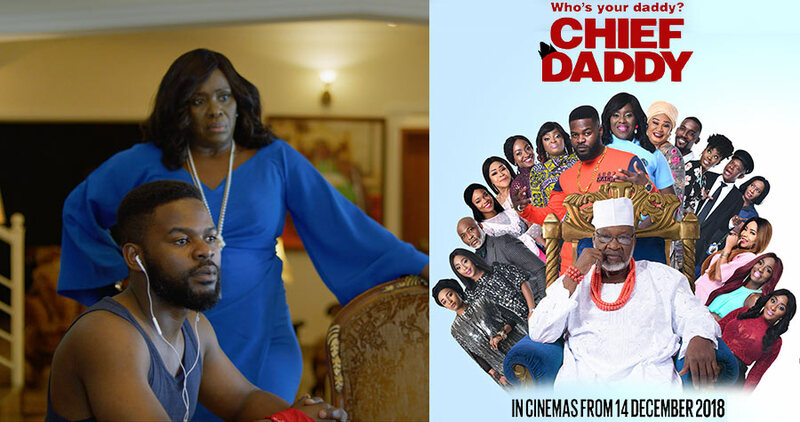 In true EbonyLife fashion, the final teaser for Chief Daddy is nothing short of exceptional. The long-awaited teaser reveals the eccentric character, ‘Famzy’.